Within Teamwork Projects, you can import projects from Wrike into your site, using the Wrike importer. When prompted, enter your Wrike login details. 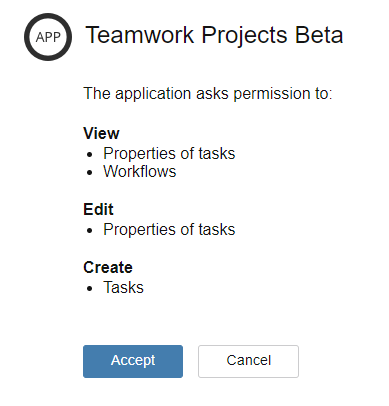 You will then be asked by Wrike to allow Teamwork Projects the permissions below. All projects, or skip some. You can either wait for the import to finish or close the window and you will be emailed with an update as soon as the import is complete. 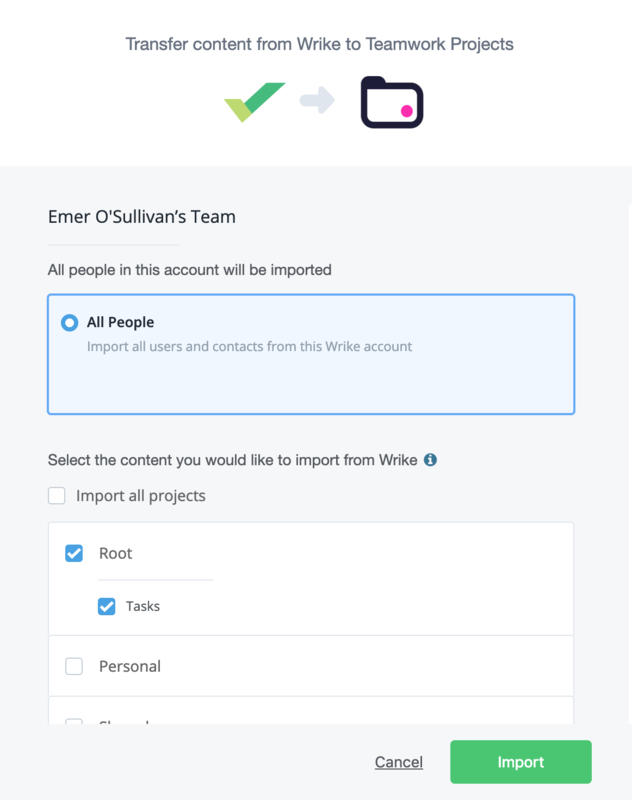 If you have already imported a project from Wrike you can choose to reimport the project. If you choose the Update option then the project will be imported from Wrike but the existing import will not be overwritten and changes you have made will remain. 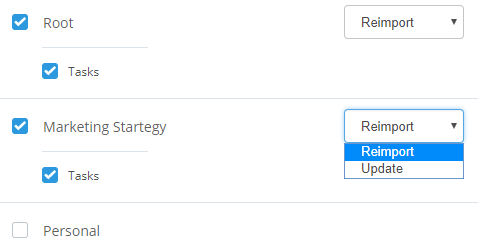 Only new project items added in Wrike will be imported to the project in Teamwork. Note: The activity on your projects in Wrike won't show up on your dashboard activity stream or the overview for each project. You will just see changes made to the content once you've imported it in these areas.